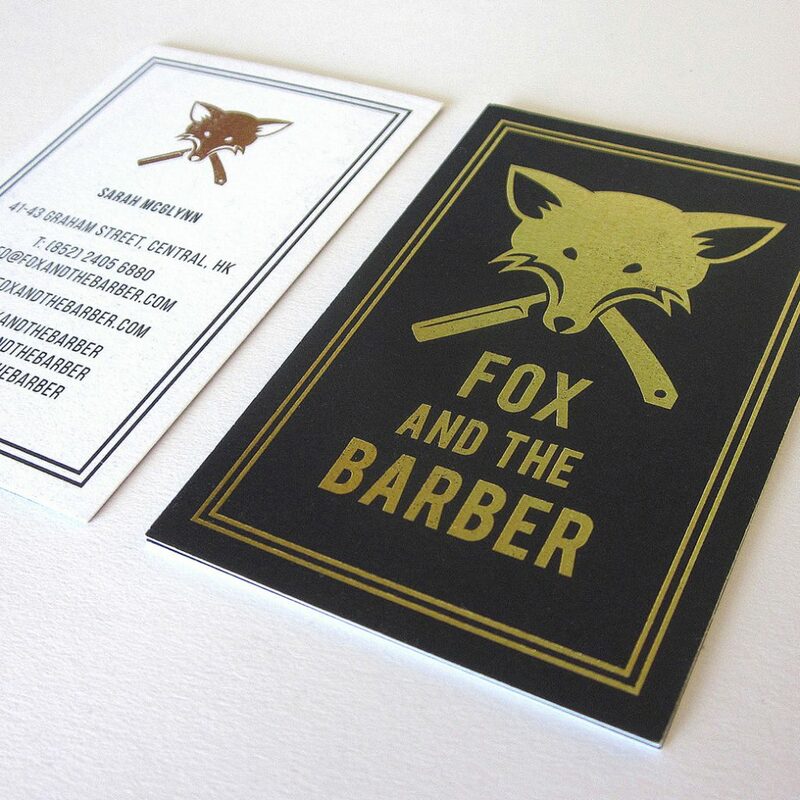 Logo Branding and Business Collateral designed for a new Salon based in Hong Kong. To see this more in-depth, please click the link at the bottom right! 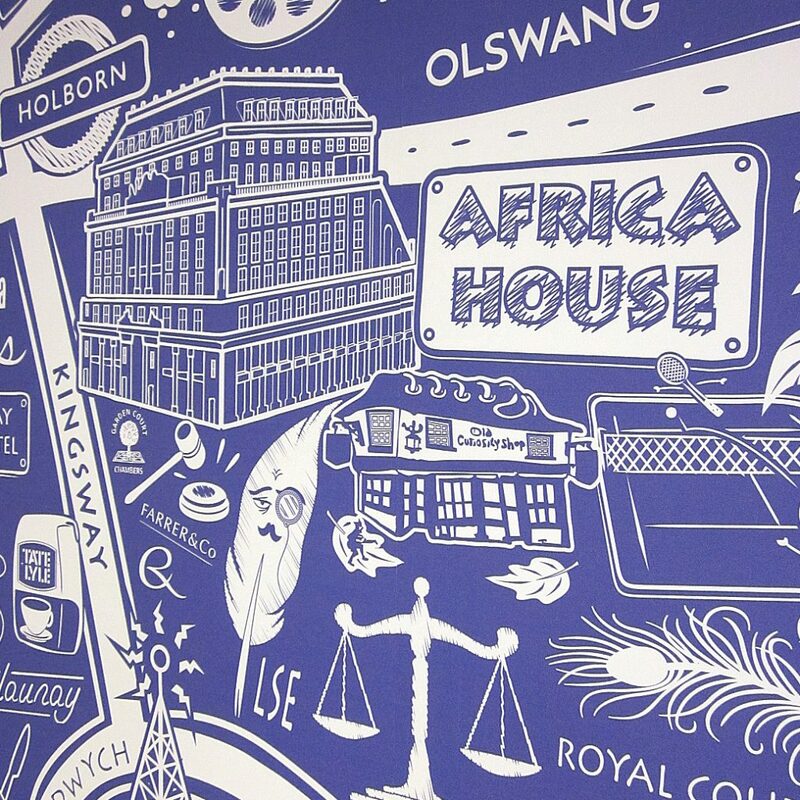 Illustration for the Board Room of the newly refurbished London property Africa House, WC2. To see this more in-depth, please click the link at the bottom right! 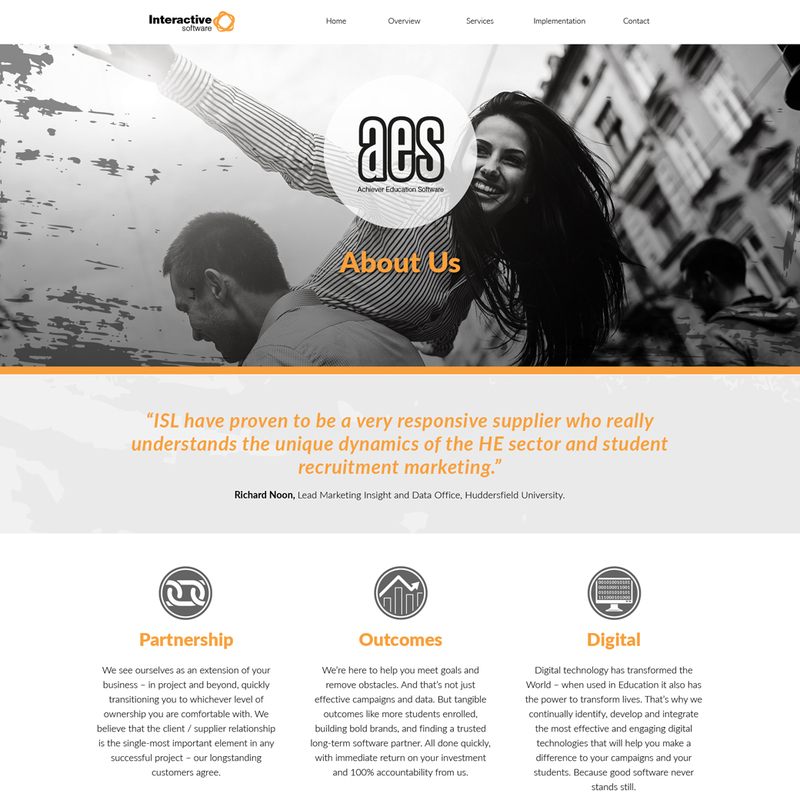 I was asked to create the design for the Website and Marketing Collateral (White Papers and Case Studies) for Student Recruitment ‘Achiever Education Software’ (AES). To see this more in-depth, please click the link at the bottom right! 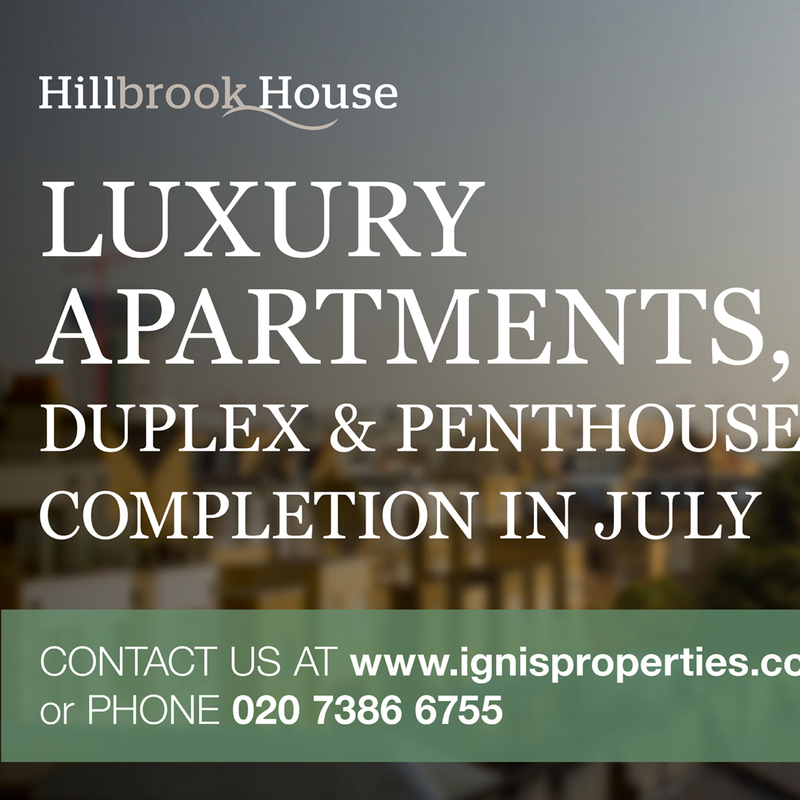 Logo, Website and Hoarding for this high end residential apartment complex in Fulham. To see this more in-depth, please click the link at the bottom right! 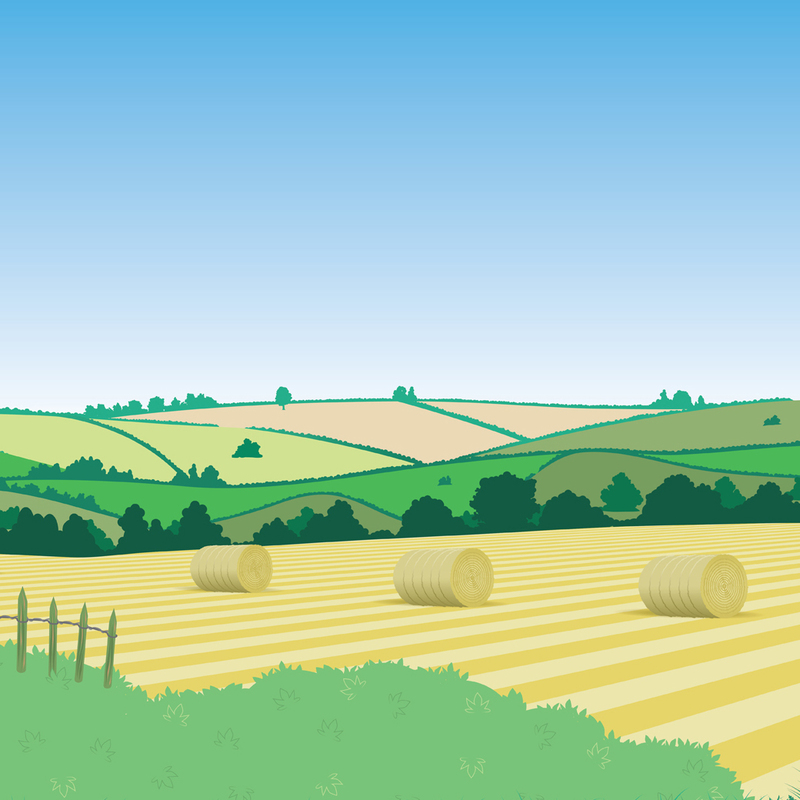 Illustration commissioned for a display for the Game & Wildlife Conservation Trust that extends over three large panels. To see this more in-depth, please click the link at the bottom right! 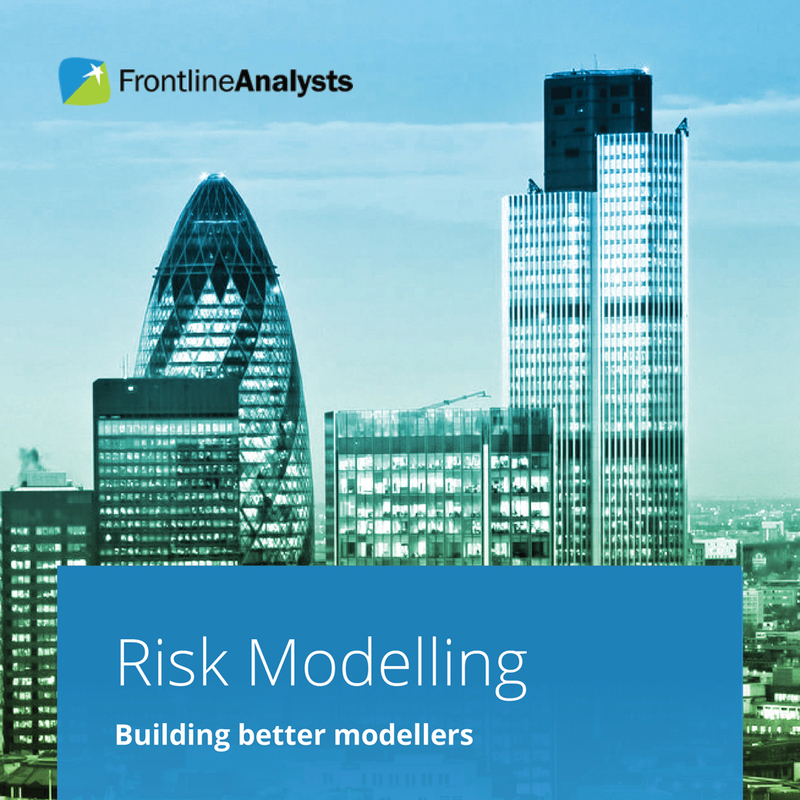 The Website was redesigned and White Papers were produced for these offshore global financial analysts. To see this more in-depth, please click the link at the bottom right!